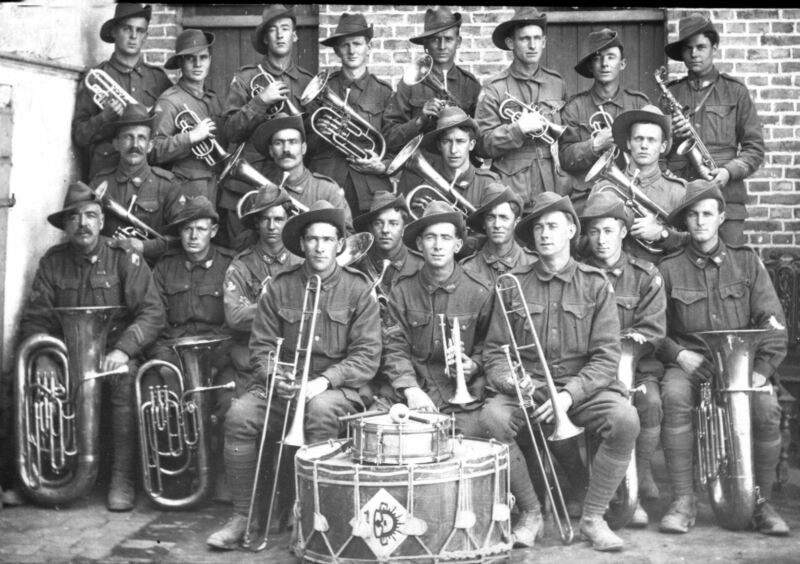 MUSICIAN Ricky Wileman has been “really excited” since he was first told of the possibility he could have a bugle from World War I to play at two Wanneroo Anzac services this week. “It is a great honour to be in this position; truly amazing,” he said. Mr Wileman received the bugle, which is more than 100 years old, on Friday and has been practising with it every day. He said this was the first time he had played a bugle because he usually played a shortened trumpet called a cornet. “It’s comfortable to play and sounds different to the cornet; it has a deeper sound,” he said. 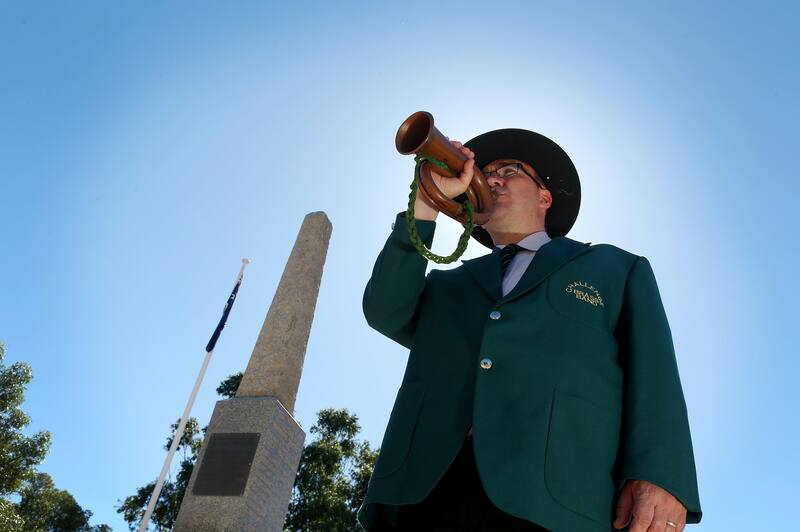 The bugle is on loan to the Wanneroo Regional Museum, which has lent it to the Challenge Brass Band for Mr Wileman to sound Last Post at Wanneroo’s Friday evening and Saturday morning services. “I’m very honoured to be creating that sound to honour all those people who fought and died in war; it’s quite an intense feeling,” he said. Bugle owner Rosslyn Marshall said she was also “really excited” to have the historic instrument used for the special commemorative services. It belonged to her great uncle Jack (John Robert) Christie, who was a member of the 28th Battalion Australian Imperial Force. “We’ve had the bugle conserved – not polished – but cleaned to make it ready to play,” she said. Sgt Christie grew up in Midland but was running a farm at Damboring, near Ballidu, when war broke out. He was also a musician and as a young army cadet, he played the bugle. “I imagine Jack’s father would have bought him the bugle,” Ms Marshall, of Hillarys, said. 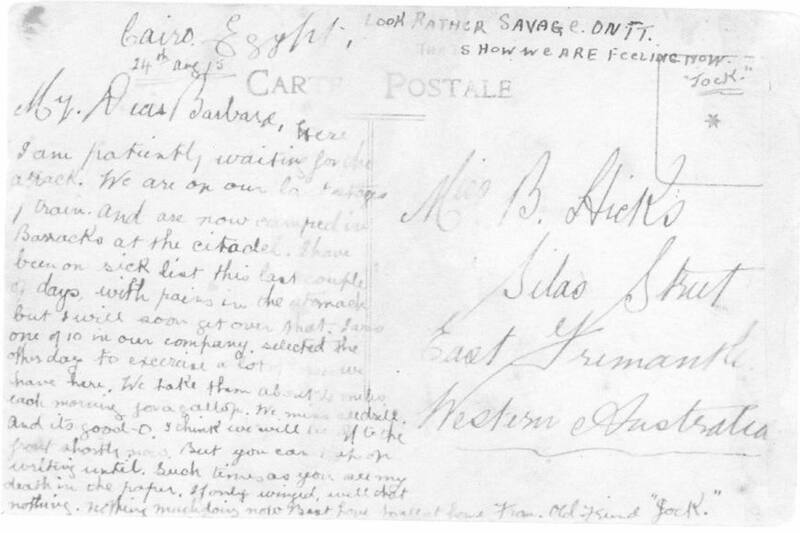 He enlisted for World War I in 1915, aged 23, and sailed for Egypt on June 7 on the HMATS Ascanius. He fought in Gallipoli and France and by 1917 he had been wounded numerous times but had also risen in rank from private to sergeant. He was an expert ambidextrous rifleman and became a sergeant instructor of musketry at Aldershot Army Training Camp in England before returning to the frontline. He was killed on October 3, 1918 in his unit’s final battle of the war at Beaurevoir. His name is commemorated on the Villers Bretonneux Memorial in France. 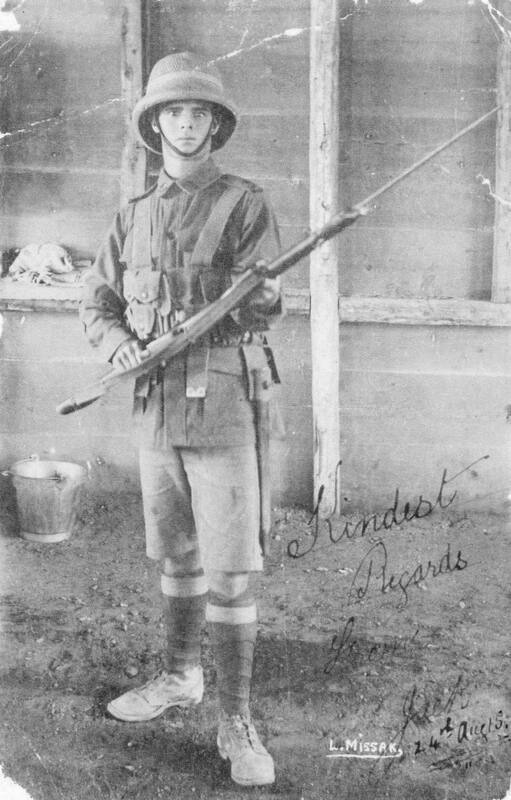 Ms Marshall, who is an education officer at the Wanneroo Regional Museum, said she received the bugle along with an autograph album, some photographs and a commemorative penny because she had a keen interest in history. “I grew up with my grandparents and Jack Christie was my grandfather’s older brother,” she said. She said the bugle had a connection to Wanneroo because some of the men in the 28th Battalion were from the area and her great uncle would have known many of them. The bugle will be part of a small Anzac display at the Wanneroo Regional Museum until November 4. 5.15pm, Memorial Park. Speaker Brigadier Phillip White. and service: 7am, Wanneroo Aquamotion, followed by gunfire breakfast at Memorial Park. Central Park dawn service, 5.45am.